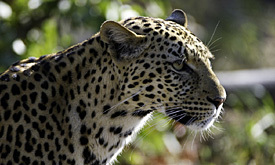 + 2 nights at Camp Moremi + 2 nights at Savuti Safari Lodge. Trapped in the parched Kalahari sands the fresh water oasis attracts wildlife that depends on the permanent waters of this unique wilderness. Camp Okavango is situated on the remote Nxaragha Island in the heart of the permanent Okavango Delta, assuring a year-round water wilderness experience. 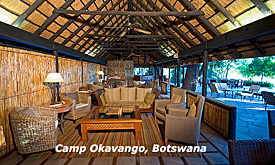 Camp Okavango’s elegant thatch and lethaka main lodge building features a cocktail bar, lounge and wildlife reference library. The dining room leads onto an expansive open-air patio for evenings around the fireside. Other facilities include a secluded birdviewing hide and a sun-kissed deck with plunge pool for relaxing during the hot midday hours. Camp Okavango accommodates only 24 guests in intimate exclusivity in East African-style safari tents, individually situated on raised teak platforms with en-suite facilities and private viewing decks. For those who demand the ultimate in exclusivity, Camp Okavango boasts the “Okavango Suite”, a thatched cottage offering complete privacy – ideal for honeymooners. 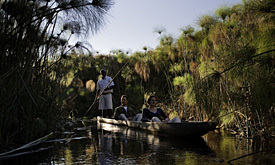 All game-viewing activities are conducted by experienced professional guides and include exploring the Okavango by canoe(mokoro) and motorboat. Guided nature walks on the various islands allow for opportunity to track some of the larger species that inhabit this water wilderness. Bird-watching opportunities are outstanding, and fishing for bream and tiger fish is also offered as an activity at the camp. After your morning safari activity followed by breakfast, you will be transferred by air to Camp Moremi. 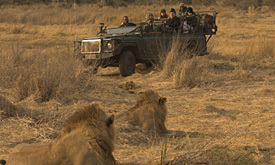 Spend two nights, full board basis, and including scheduled safari activities, and local brand drinks. Camp Moremi is situated on the beautiful Xakanaxa Lagoon on the eastern edge of the permanent Okavango Delta, within the Moremi Wildlife Reserve. 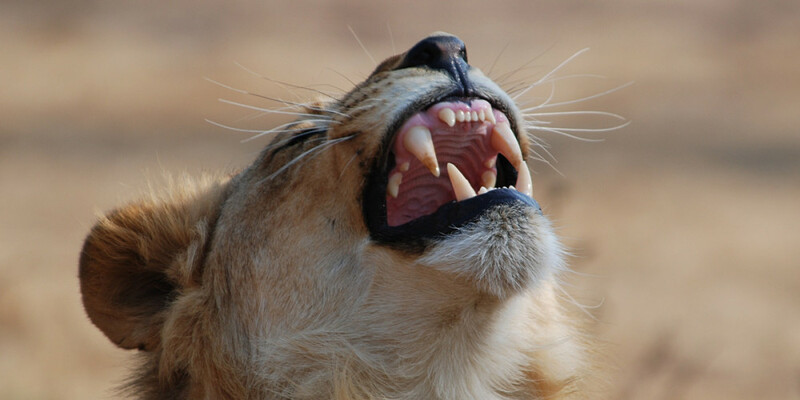 Here, where the life-giving waters of the Okavango meet up with the vast Kalahari, ancient Mopane forests, open grassland, seasonal floodplains and riverine habitats have formed, creating one of the most magnificent and welcoming animal sanctuaries in all of Africa. Shaded by giant ebony trees, the magnificent Moremi tree lodge is an elegant elevated thatch and timber structure, consisting of a main lounge, wildlife reference library, dining room and cocktail bar. Other facilities include a secluded swimming pool with sun deck, thatched boma and elevated viewing hide with unsurpassed views of the Xakanaxa Lagoon. Camp Moremi accommodates only 22 guests in East African-style safari tents, individually situated on raised teak platforms with private adjacent facilities & viewing decks. 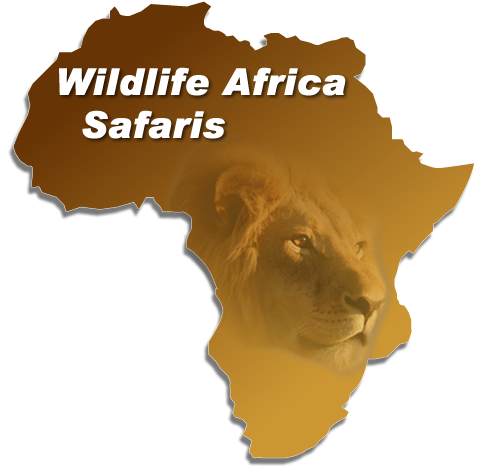 Activities center around tracking big game on morning and afternoon game drives by open 4×4 safari vehicle in the Moremi Wildlife Reserve, renowned for frequent sightings of lion, leopard & cheetah, as well as wild dog, whose numbers are so rapidly dwindling in other areas. Exploring the Xakanaxa Lagoon and surrounding Okavango channels by motorboat, affords guests exceptional bird-watching opportunities, as birdlife is prolific and varied, ranging from water birds to shy forest dwellers. After your morning safari activity followed by breakfast, you will be transferred by air to Savuti Safari Lodge, where you will spend the last 2 nights of your trip, full board basis, and including scheduled safari activities, and local brand drinks. It is on the banks of Botswana’s fabled Stolen River, that you will find Savute Safari Lodge in a setting of singular beauty. The now dry Savute channel is part of the dynamic Savute eco system renowned for its large concentration of elephant and lion and theirtroubled relationship. Savute’s signature expansive glass sliding doors and viewing decks were inspired by the striking panorama, whether seen in the dry season when it can appear desert-like and barren beyond belief or after the rain on one of those crystal clear days across the vivid green of new grass, the impression is always the same. Savute Safari Lodge accommodates only 24 guests in local timber and glass chalets with cool thatching, beautifully furnished in fresh colors. All chalets have private decks, a combined bedroom / lounge area and en-suite facilities, which sets the lodge apart from typical safari accommodation. The lounge, library and cocktail bar are situated in the exquisite thatch and timber main building, while overlooking the channel, Savute boasts a viewing deck, al fresco dining area & swimming pool – ideal for watching game at the water hole. Activities center around game drives in open 4×4 safari vehicles in the Savute area, including the Savute Marsh, and a visit to the ancient San rock paintings at Gubatsa Hills. Savute lays claim to the second biggest summer zebra migration in Africa, which is determined by the rains, but usually occurs between November – December and again between February – April when the zebras are in search of the rain-ripe grasslands.